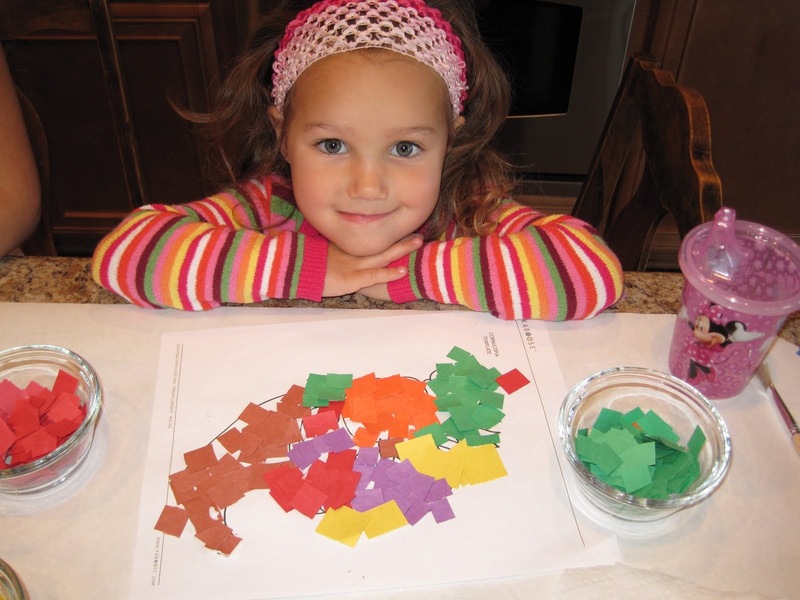 Looking for some fun Thanksgiving activities for your kiddos? 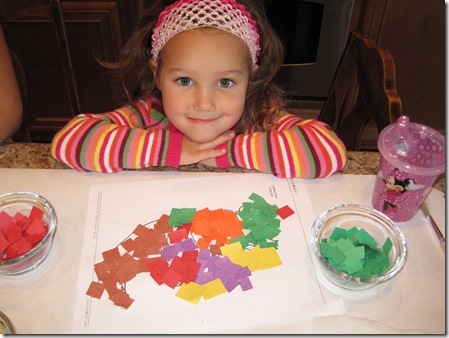 I have a couple fun and easy activities you can do to keep the kids busy on Thanksgiving Day! 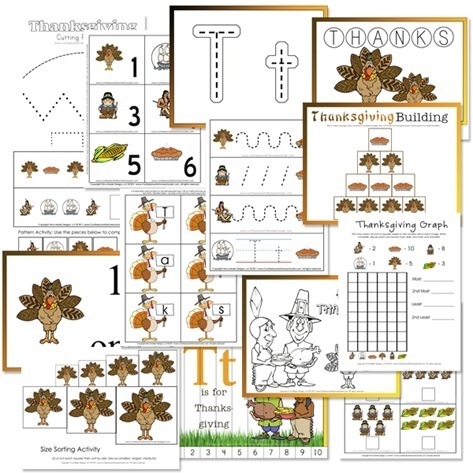 I also have a preschool Thanksgiving pack for those younger ones that’s not only fun, but also educational! 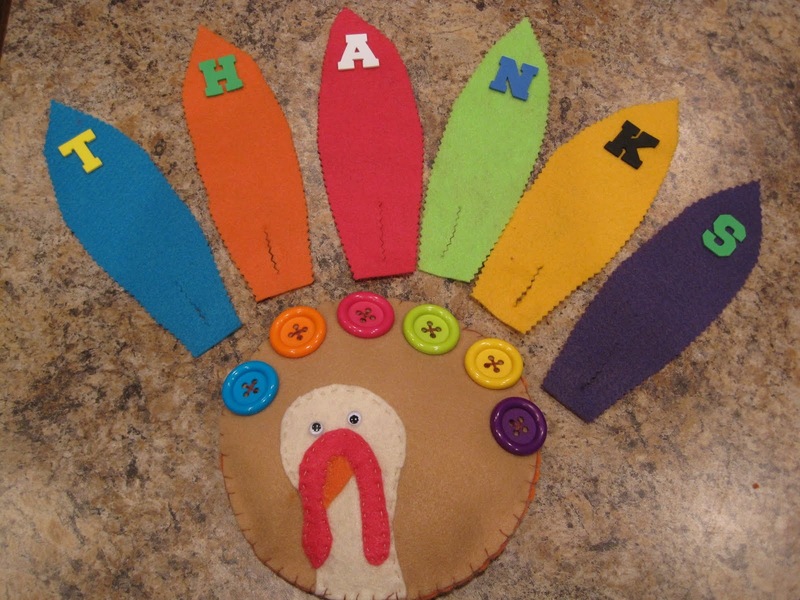 Have some fun Thanksgiving Ideas to share? Make sure to leave a comment! I am going to go track it down now, but love the ideas! Thanks so much!!!! Thank you so much!!!! My middle guy and I are following the letter of the week curriculum and I was looking for Thanksgiving stuff to do for the week next week. I had some but this is perfect!!!! Out of this I can do stuff with my middle guy and my big guy too!! !Thank you!!! Thank you! 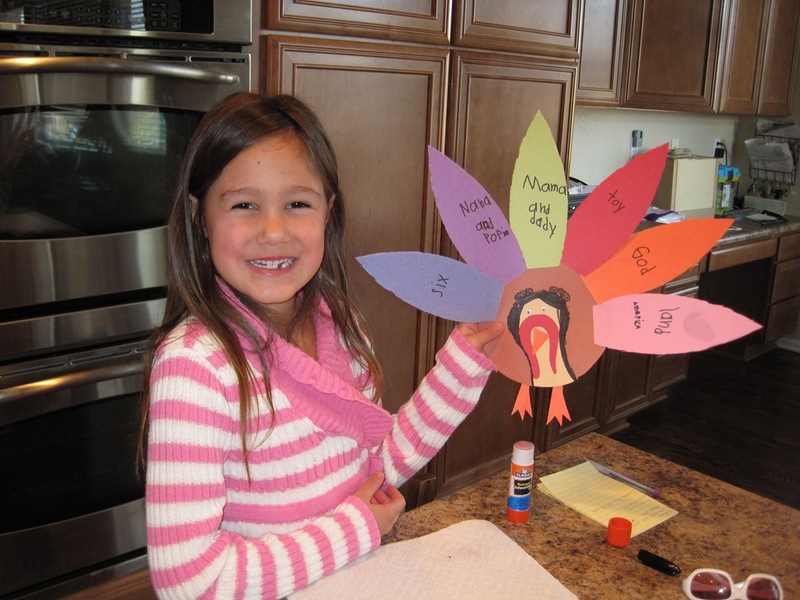 We did the construction paper turkey’s today.